We cannot deny that danger is present anywhere we go. If you look at the statistics presented by the Australian Institute of Criminology, you would be alarmed. According to their study, around 300,000 burglaries occur every year and around 61 to 70 percent of homicides happen in residential areas. 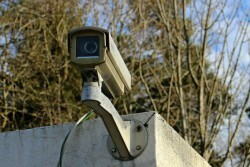 Now, more than ever, we have to seriously consider ways to improve our home security. Of course, if we want to protect our family, we would want a product that will deliver the best results. 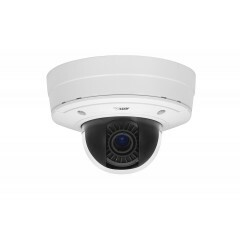 In this area, the latest technology always offers comprehensive security for your home. Take a look at some of the best advancements in home security technology and see how they can protect your family from burglaries and other life-threatening emergencies. Technology has made our day-to-day lives a lot easier. Instead of waiting in long lines, you get to pay your bills anywhere using your smartphone. You don’t have to constantly check and smell the food inside your refrigerator because you can check which ones are going bad through an app. Indeed, daily living has become easier because of the latest advancements in technology. When we’re at work or away on a vacation, we often worry about our home and its contents. Automated home security systems offer applications you can download on your phone. These apps will instantly alert you about suspicious movements around your property. You can also be notified in case of emergencies such as flooding or fire. Aside from providing instant alerts during burglaries or emergencies, there are other security benefits you can get from an automated system. For instance, we often worry whether we’ve locked the doors while we’re on the way to work. Well, you can use your smartphone to lock all the doors. You can even do it with one click! Another way this technology could be useful is when you are away on a vacation. When you’re gone for days or weeks, you would not want people to think that your house is empty as it becomes an easy target for burglars. So, you can use your automated home security system and make it seem like there are still people in your house. You can control the sprinklers and even turn on the television or the lights anytime you wish. 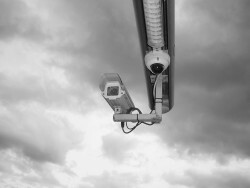 For many years, people have been using traditional wired home security systems. However, more and more people have been convinced to change to wireless due to the number of benefits it offers. Here are some of the advantages of opting for a wireless home security system. One of the main advantages of a wireless home security system is that they are more secure and reliable as compared to traditional wired ones. During a powerful storm, your wired alarm may go offline when the telephone lines are down. Moreover, wired systems are more vulnerable especially since burglars can cut down your power lines. Going wireless eliminates the aforementioned issues, making your home more secure. When you choose a wired home security system, you have to drill holes in your walls. If you have granite or marble walls, it could be painful to watch your contractor drilling those holes.Moreover, such complicated electrical installation process can be costly as it requires processes like wire-strapping and circuit testing. With a wireless home security system, you would only need basic installation tools and the process usually takes a few hours. One of the great things about this technology is the fact that even some of its components are wireless. This also means that upgrading is easier as you can simply remove a part and replace it with the latest model. With a wired security system, you would have to call an electrician and have them re-program the system which could be costly and time-consuming. On the other hand, with wireless technology, you can even install add-ons even after the unit has been installed. The more comprehensive your home alarm system is, the more optimised your security. These days, you can easily increase the level of security your system provides by installing additional features. In this way, you can be protected whatever kind of emergency comes up. 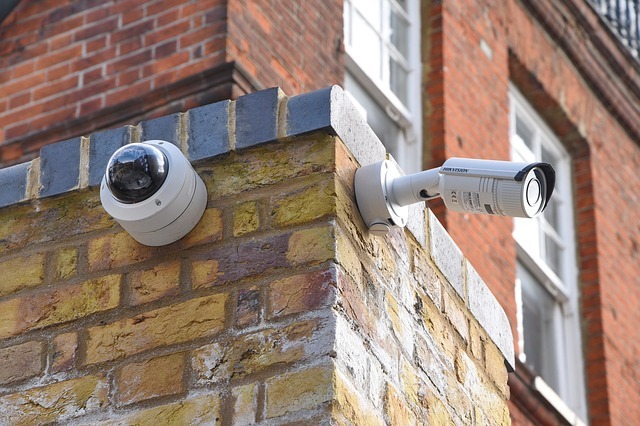 Many think that security systems only protect you from burglars and intruders. However, this technology offers protection from other emergencies. If you have a monitored security system, you will immediately be notified of the significant presence of smoke in your home. You will also be informed where the heat sources are so you know which areas to avoid as you escape to a safer place. Of course, during an emergency like this, your instinct is to escape. So, you would only think about calling the fire department minutes after you’ve heard the alarm go off. It is important to note that it only takes a few minutes for a small flame to catch fire. Thankfully, third-party monitoring companies immediately contact the authorities in emergencies like this. It wouldn’t be surprising if the fire department arrives within a few minutes. You will also find security companies that offer medical alert pendants or emergency pulls with their home alarm system. This is quite useful when you live with your elderly parents, individuals with special needs or loved ones with medical conditions. If an elderly loved one falls or a patient is experiencing seizures, they would most likely not be able to go to the phone and call for help. With a press of a button or a pull of a cord, they can immediately have paramedics dispatched to their location. In this way, you can have the peace of mind that they’d get the help they need even when you are not with them. Technical Security: Is it the Next Big Thing? 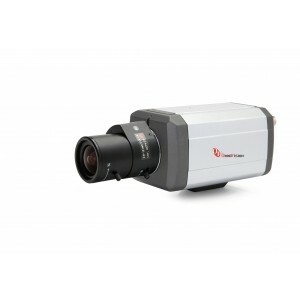 Analogue or IP: What are the Best Security Cameras for You?